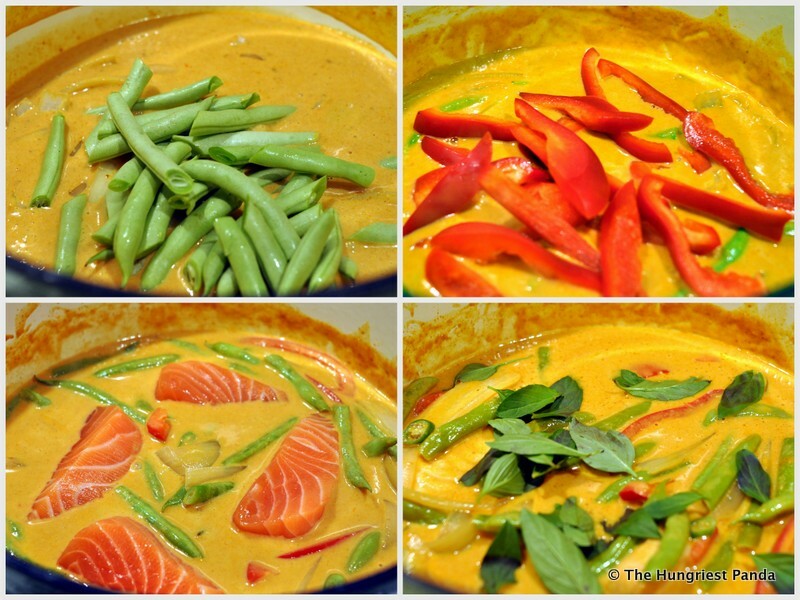 I decided to create my own Thai curry dish at home and it ended up being one of the easiest weeknight dinners to make. I may not need to ever go out for Thai in this town again! 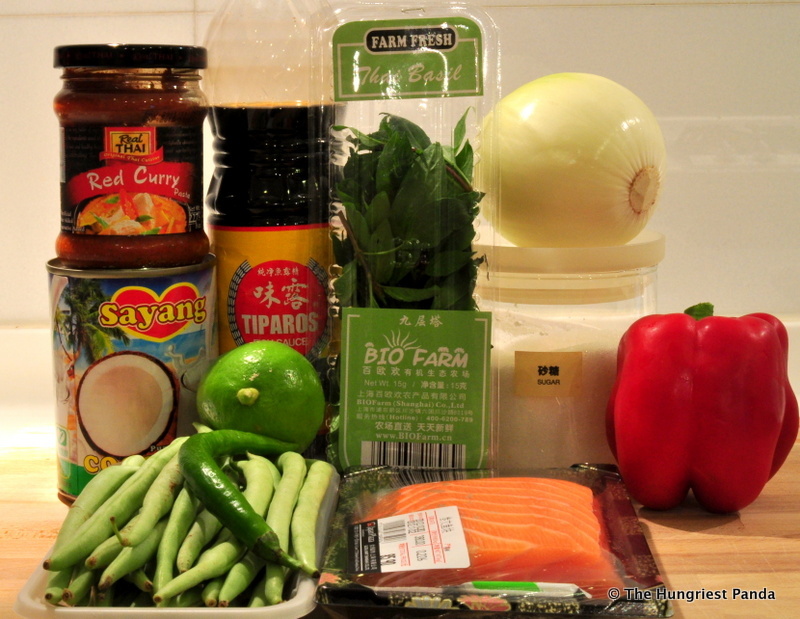 You will need: red curry paste, coconut milk, fish sauce, sugar, green beans, small red bell pepper, onion, salmon filet (I used sashimi grade), spicy chili pepper, lime, basil, steamed jasmine rice. First cook 1.5-2 cups jasmine rice in your rice cooker or on the stove as directed. 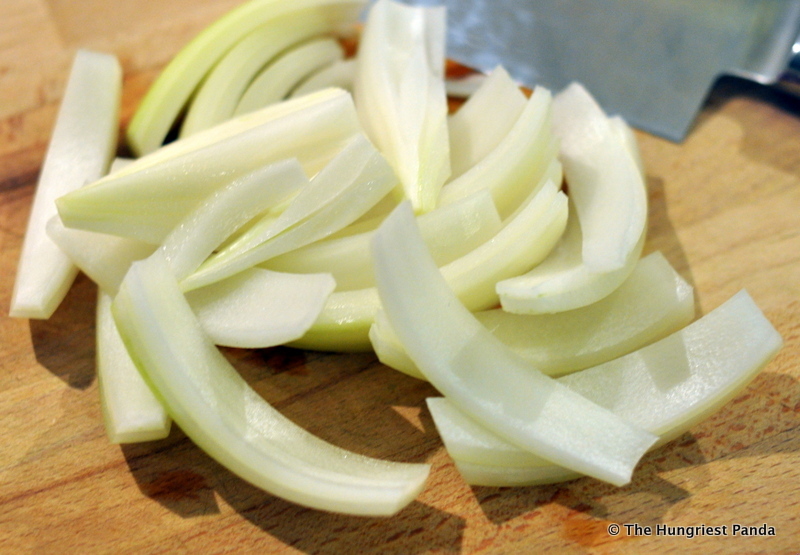 Slice up half an onion. 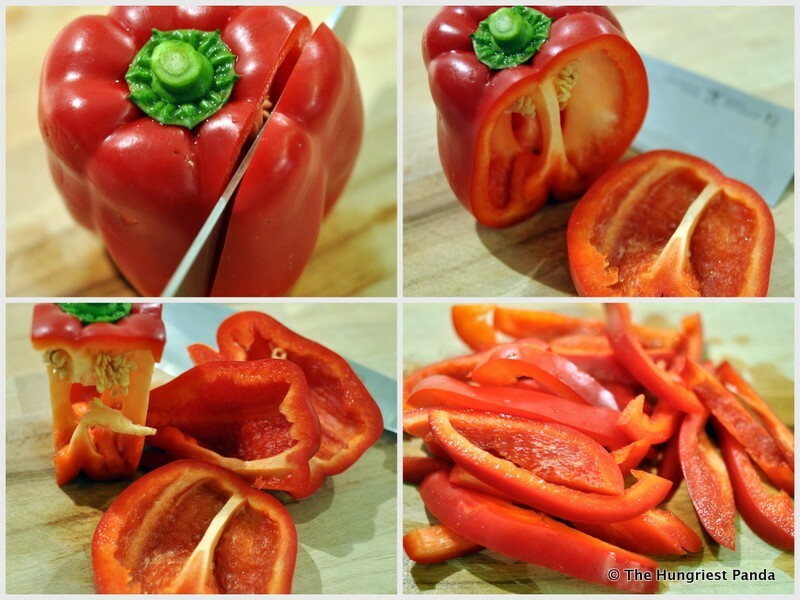 Rinse the red bell pepper and slice around the core. I like to slice my bell peppers this way so you don’t have to deal too much with the white skin on the inside and worry about the the seeds getting everywhere. Discard the core. 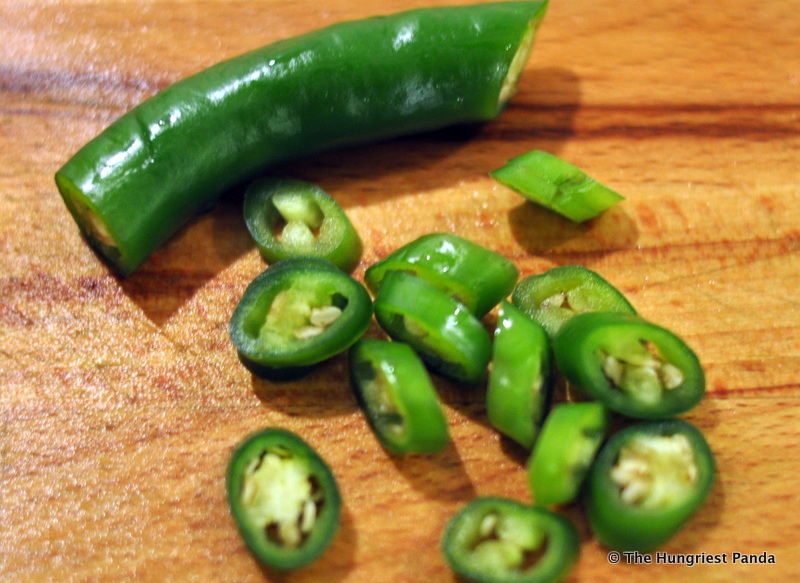 Cut the pepper into half inch slices. 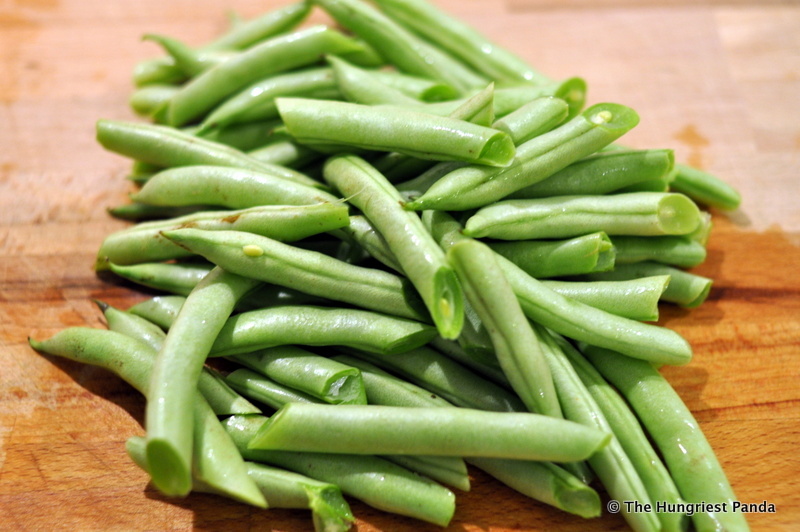 Wash the green beans and snap off the ends then cut them in half. About two inch pieces. Slice up half a chili pepper. Leave the seeds in. Get your basil and lime ready. Your prep work is done! Lightly rinse your salmon and pat dry. I always rinse all my meat and fish. I don’t know why, but really because my mom does it too. 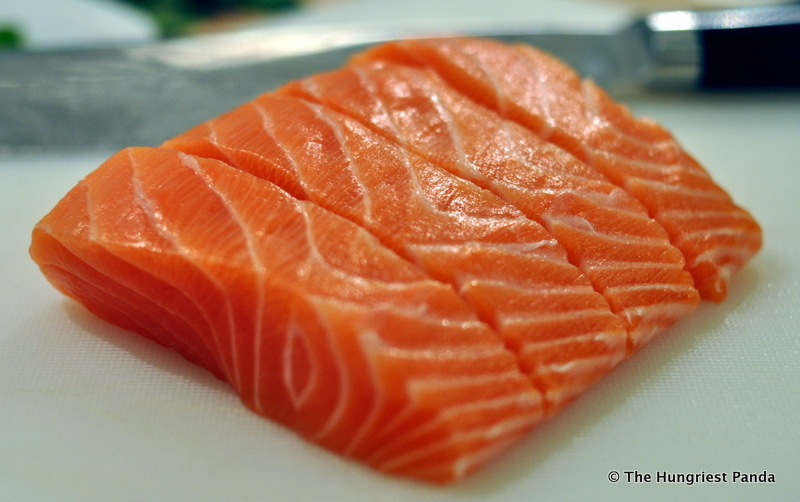 Slice filet into 4 thick chunks. I like to start with big chunks that way I can break them in to smaller pieces later if I need to. If you start with small chunks they might break apart while cooking. Heat 1 tablespoon of canola oil in a dutch oven or heavy bottom pot. Add 3 tablespoons of red curry paste into the pot and stir around until heated and fragrant. Add 1 tablespoon of coconut milk to the curry paste and stir. 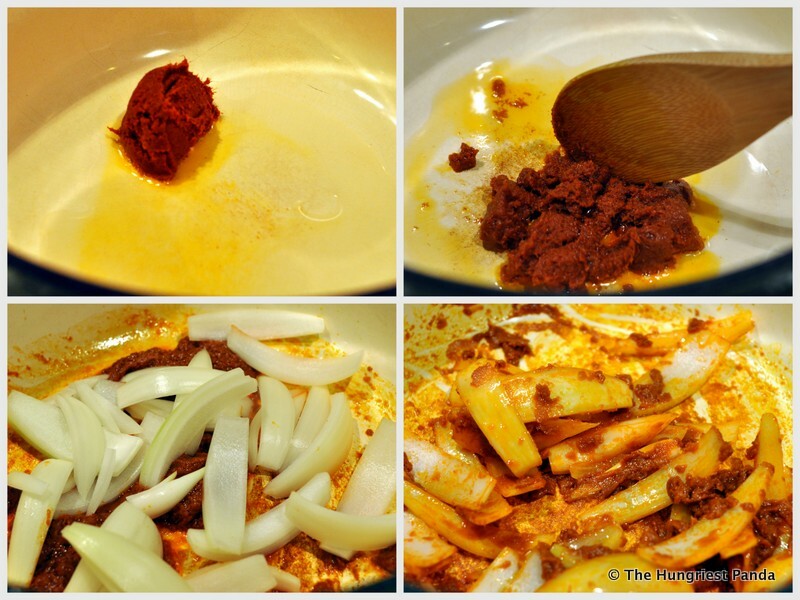 Add in the onions and stir to coat in the curry paste for about 1 minute. Add the entire can of coconut milk, bring to a boil and then reduce to a simmer. Next add in the green beans, 1 tablespoon of fish sauce, once scant teaspoon of sugar, stir and simmer. Add the red bell pepper and stir. 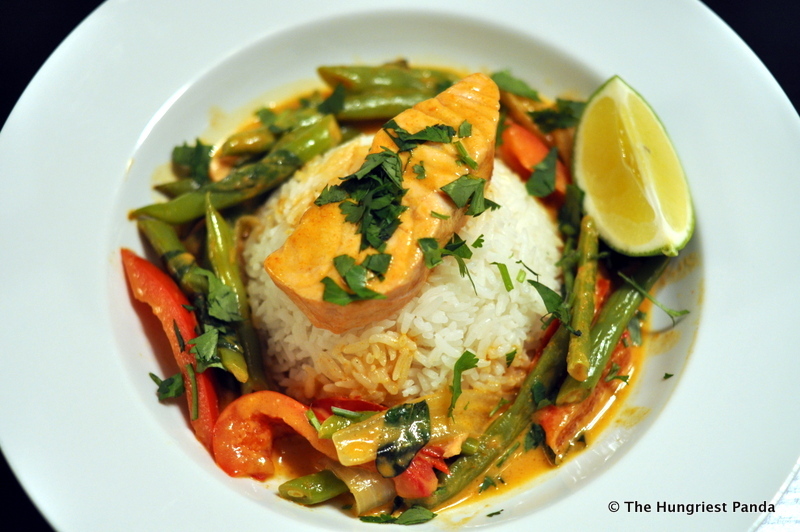 Tuck the salmon pieces into the coconut curry and cover and simmer for about 5 minutes or until cooked through and the green beans are tender but not overcooked. 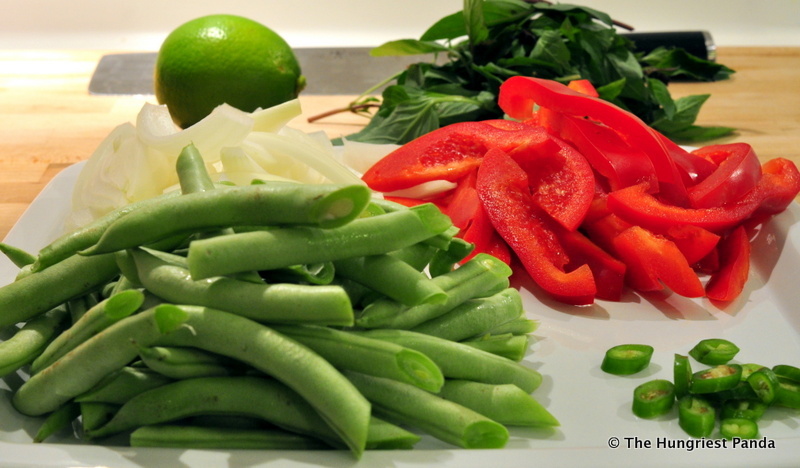 Next stir in the chili peppers and handful of Thai basil leaves. Adjust seasoning with salt and pepper and more curry paste if you need. If you like a thinner curry you can add some chicken broth to the curry but I like a thicker consistency. 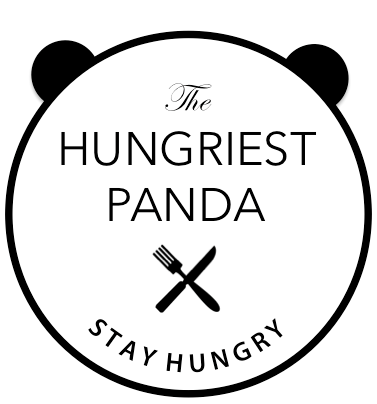 Put steamed rice in a small bowl and then place a bigger bowl or plate on top. Flip the small bowl with rice over to make a perfect mound. Ladle the curry over and around rice and serve with fresh squeezed lime. Garnish with some cilantro if you like. This turned out really delicious. I love the smell of cooked jasmine rice and a spicy curry sauce.